Hadfields Saddlery – C.M. Hadfield's Saddlery Inc.
C.M. Hadfield's Saddlery, Inc. was created with the vision of offering the most innovative, high-end, affordable merchandise for the horse and rider. Along with our quality products, we offer unparalleled customer service, setting the standard in the equestrian industry. What we are most proud of is establishing our own factory in Walsall, England... Hadfield Bridleworks. With the combination of Britain's most skilled craftsmen with inherited expertise, dedication to detail and using the finest leathers available through J.E. Sedgwick, we have achieved our goal. Enjoy our beautiful hand-made Hadfield Bridleworks collection. 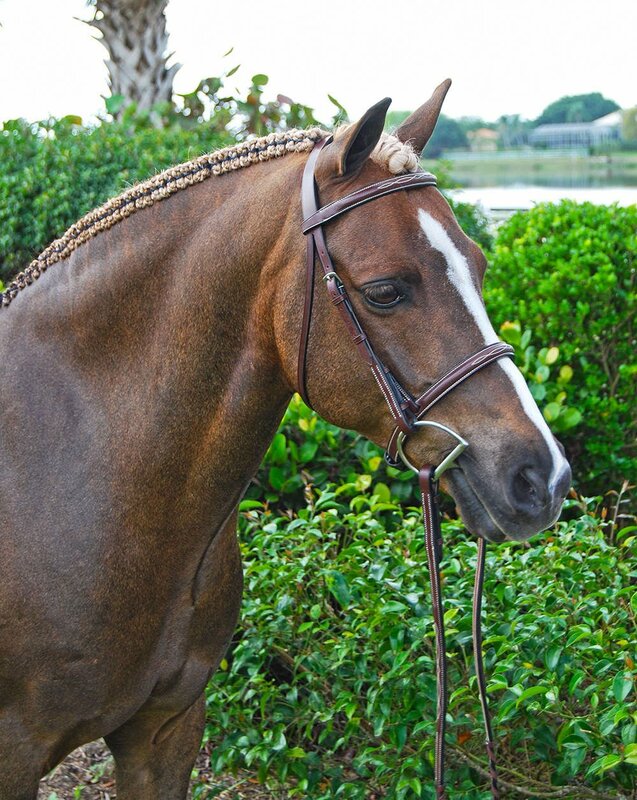 Beautiful bridles of exceptional quality. 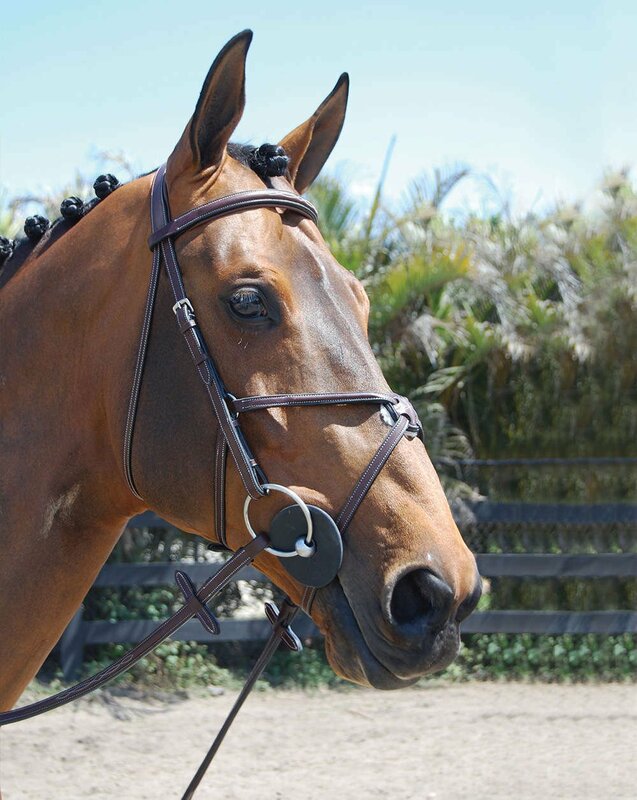 I think Hadfield's is a beautiful bridle that looks elegant on horses and ponies. 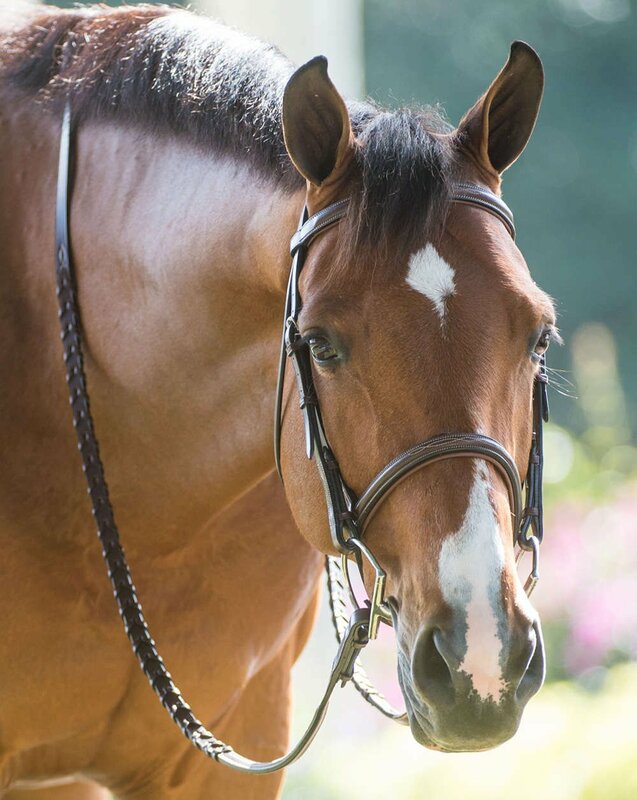 "For a refined look and superior craftsmanship, Hadfield's is my bridle of choice."